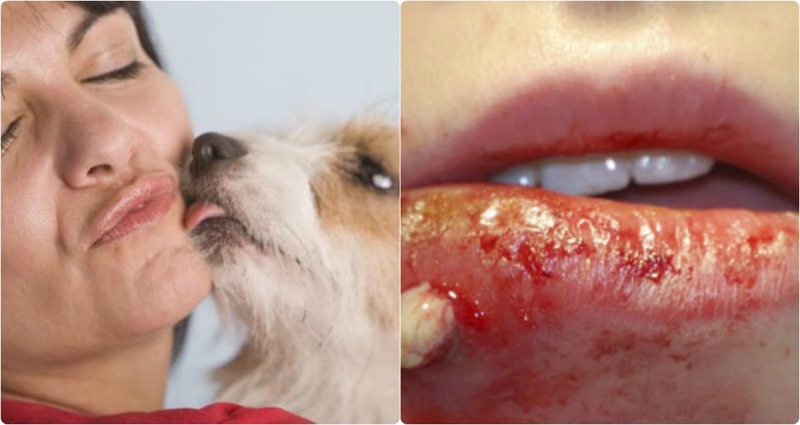 Home » Everyday , Health » This Is Why You Should Never Let Your Dog Lick You! But what if I told you there was something quite sinister about it?No, I’m not saying your beloved Fido is trying to harm you or anything like that. Your little (or big) furry friend genuinely is trying to display affection.Too bad the same can’t be said for all the bacteria on their tongue.